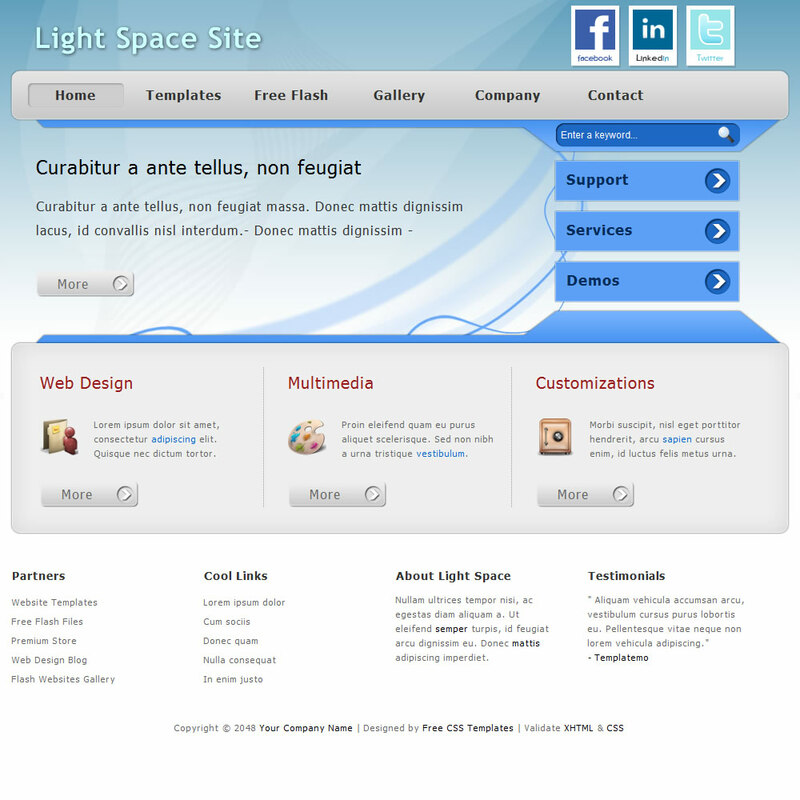 Light Space is a standards-compliant website layout based on light blue background color and you can apply it for any purpose. 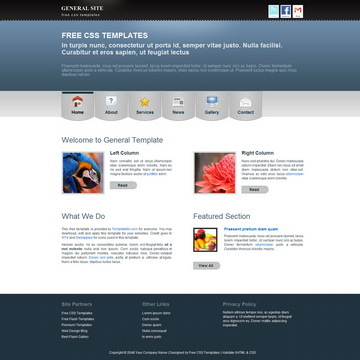 General is a 2-column layout using icons in main menu. This template is very simple, clean and professional. 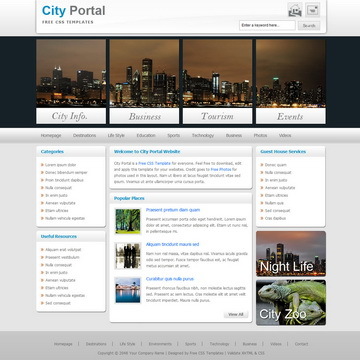 City Portal is a clean and professional website template using 3 columns, white and light gray gradient colors. 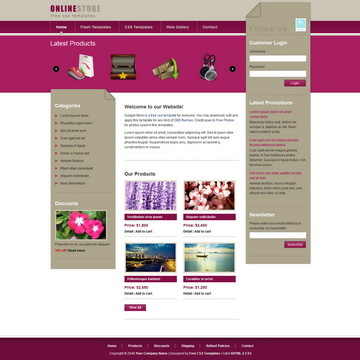 Gadget Store is a 3-column e-commerce website template that can be adapted and applied for any kind of CMS theme. Portfolio Template is clean and professional layout using light green color header graphics and 4-column grid for the showcase. Light Space Template is licensed under Creative Commons. Permissions beyond the scope of this license is available here. 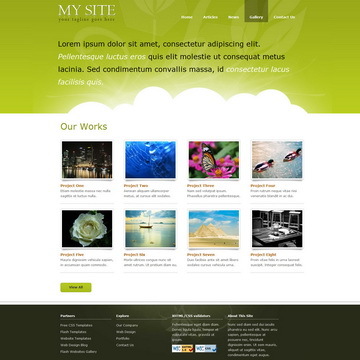 You are allowed to download, edit and use this Light Space HTML CSS layout for your commercial or non-commercial sites. Please share Light Space Template to your friends. Thank you.